(This is a maximum but if numbers dictate, classes can be combined). ﻿Starting signals for each fleet at 5 minutes, then 4, 1 and go. The fast fleet to start first followed by the Toppers and then the slow fleet. Each start / class will sail the same course. The start and finish lines do not have to be the same, however if this is the case all boats need to complete an equal number of laps. • Each club will be responsible for trophies / prizes on the day of their event for the overall prizes (usually 1st – 3rd). These may be double or single handers. • trophies for 1st to 3rd in each fleet. • committee representatives may make discretionary awards on the day for performances of note by competitors not already winning a prize. Prizes will be awarded to the top five competitors or 10% of the overall numbers taking part in the series, whichever is the greater. • Best Visitor – Best overall result from a competitor who is not a member of a participating club. • Best Team – the team with the lowest combined points based on top 4 boats from each club at each event. • The committee representatives may make discretionary awards on the day for performances of note by competitors not already winning a prize. 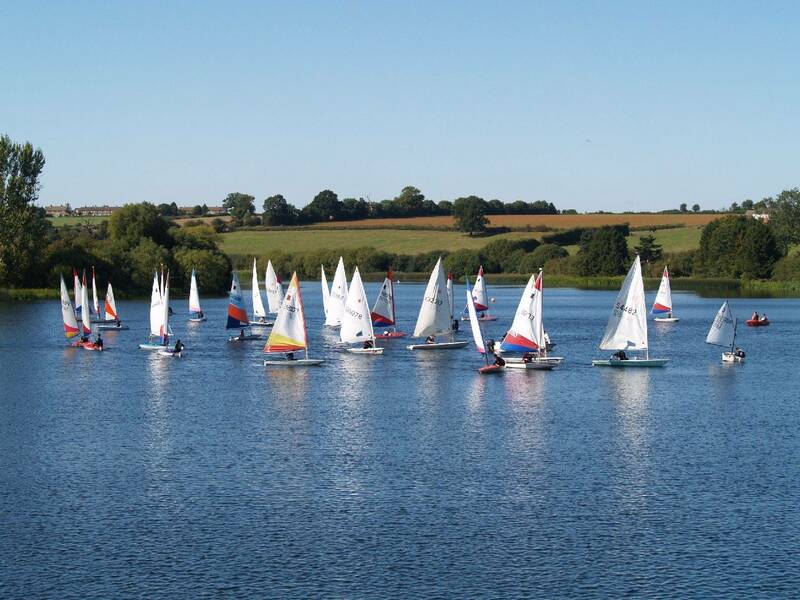 All sailors competing in their first ever Northamptonshire Youth Series event shall receive an award.